Big screen Gaming All in one iMac. This iMac has been professionally installed with OS X operating system. It has been refurbished & fully tested, and it is working to a high standard. Whether you are a student, home user, business user, or gamer, this machine is excellent choice. 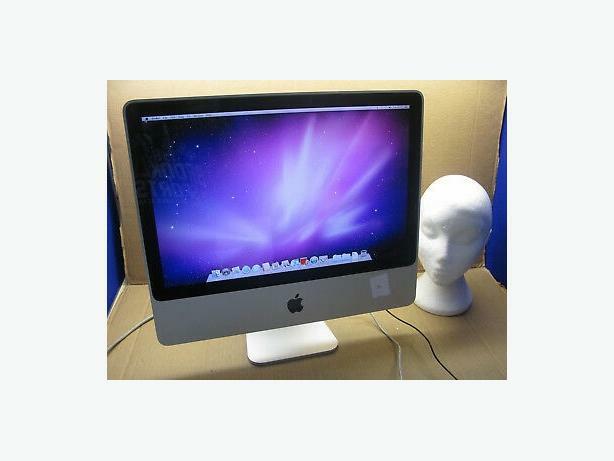 This iMac has been cleaned and it is in good cosmetic condition. Made faster than a Standard Imac. Can swap for old or brokem laptop to lower price. UK power lead and Wireless keyboard and mouse are included. Built-in stereo speakers underneath the screen. HD Sound with DOLBY Surround, sounds amazing like you are In a cinema. Fully working ready to go.